Working with Frankie over the years, I’ve been able to attend several studio sessions. 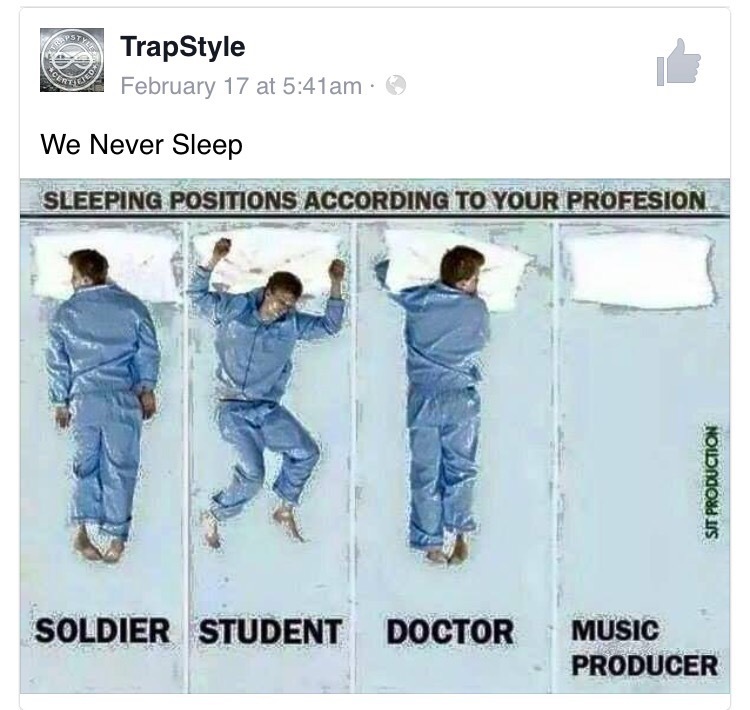 Let me just say, producers really do never sleep! The amount of work that goes into creating just one three and a half minute song is more than you could ever imagine. The process of seeing a song come together from beginning to end for the very first time is something that I will never forget, and is something that still fascinates me. Something literally came from nothing. Endless nights in the studio but I wouldn’t have traded it for the world. There was such a cool vibe and everyone was so nice…not gonna lie, I kind of miss it! Previous Post It’s the Little Things ..